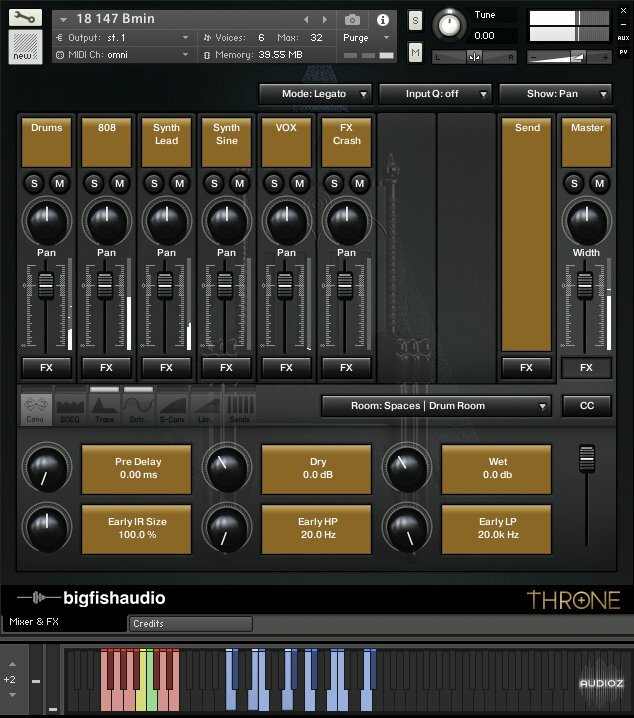 Throne has been formatted in all the industry standard file types: Apple Loops, Acidized WAV and REX. Every piece of commonly used hardware and software will be compatible with at least one of these fully developed and usable formats. 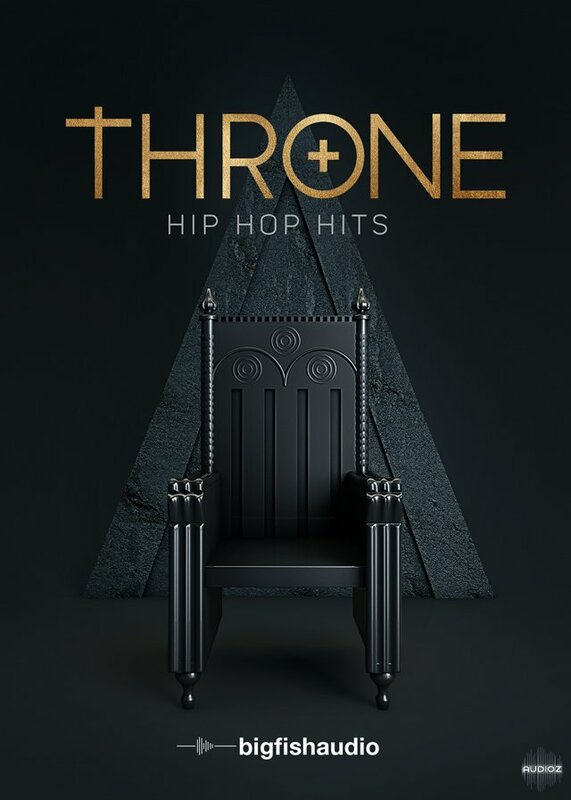 Big Fish Audio Throne: Hip Hop Hits MULTiFORMAT has been exclusively released on AudioZ by Talula who chose to ask not to post mirrors. Thanks Talula, great classic sound and vintage funk. Next week a new library from Big Fish Audio: "Vintage Trap"
I was going to say the same thing. thanks! quote by AlwaysGratefulThanks Talula, great classic sound and vintage funk.